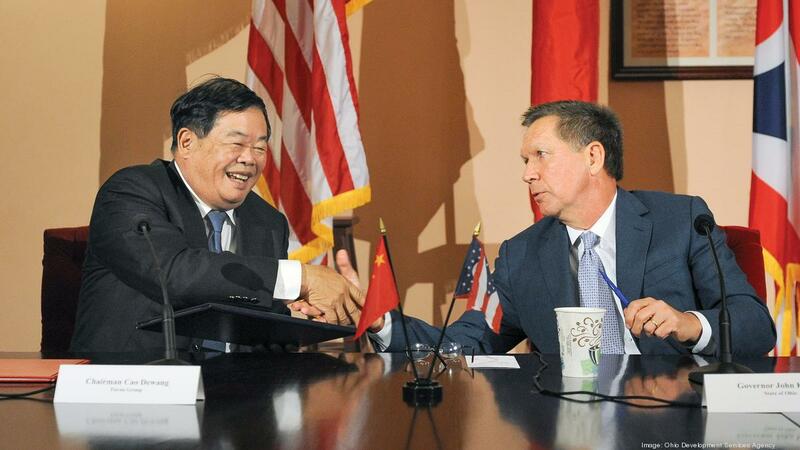 Twenty-seven companies from the People’s Republic of China have operations in Ohio with a workforce of 2,000 employees. The most high profile Chinese company to locate in Ohio is Fuyao Glass Industry Group Co. Ltd. headquartered in Fuzhou, China. 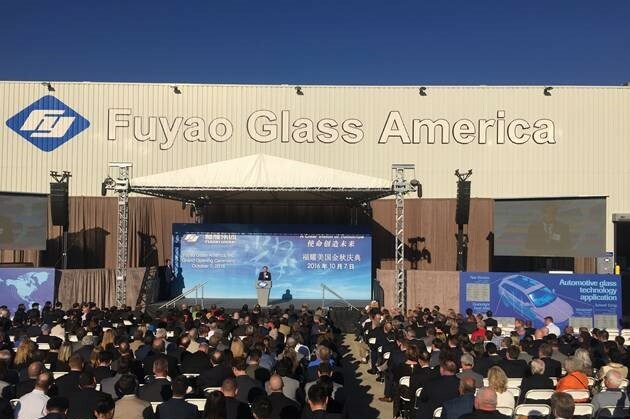 Fuyao, one of the world’s leading automotive glass manufacturers, has invested more than $600 million USD to build a state-of-the-art manufacturing plant in Ohio. Fuyao chose Ohio because of its strong workforce, attractive business climate, and proximity to it main automotive customers GM, Ford and Honda.